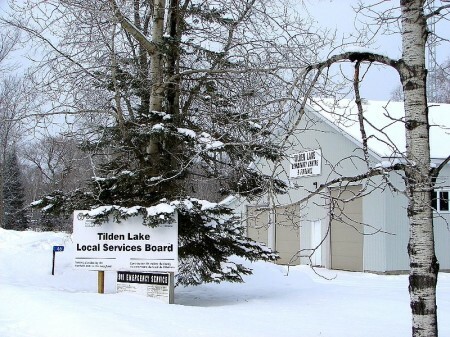 I first heard of Tilden Lake when my local Rotary Club donated a firetruck to the community. About six hours north of my hometown, the community is about 40 kilometres north of North Bay in Temagami cottage country. 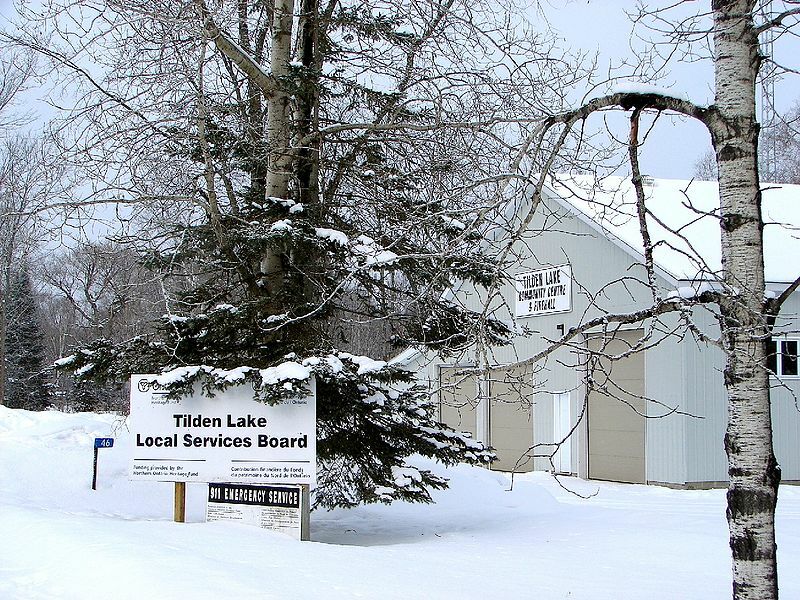 Tilden Lake is a community of about 400, which swells in the summer as the cottage population increases. It offers cottage, camping, boating, and outfitting opportunities. There is a beautiful cottage for sale near Tilden Lake that comes up every time I do a google search for the community. It is gorgeous. Tilden Lake has an old MNR fire tower that is no longer maintained, so don’t climb it. 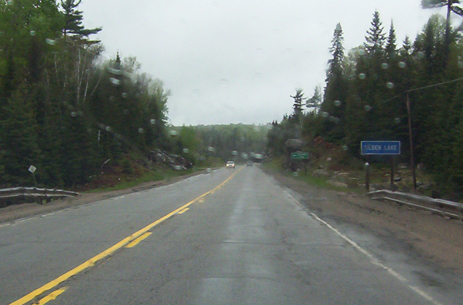 Cooks Mills is just south of Tilden Lake – the first dot on my map on Highway 11 after North Bay. After wondering for about 45 minutes when we were going to hit Cooks Mills, and wondering just how long this drive really was, we came upon Tilden Lake. This entry was posted in Temiskaming and tagged bush, dot on the map by Highway11.ca Editor. Bookmark the permalink. Farm. Actually Berthold Nothnagel became a Botinist there. I believe my two older sisters went to the Cooks Mills School. Greetings I am so happy I found your site, I really found you by miktase, while I was looking on Yahoo for something else, Regardless I am here now and would just like to say thank you for a remarkable post and a all round entertaining blog (I also love the theme/design), I donedt have time to go through it all at the minute but I have book-marked it and also added in your RSS feeds, so when I have time I will be back to read a great deal more, Please do keep up the superb work. Cooks Mills, much like Feronia on highway 63, is more a street than a community. There may have been an outdoor ice pad or baseball diamond there at one point, I believe that is no longer the case.